As a responsible employer, SAO Investments cares for the work conditions of its team, as well as the development of employees. Having the environment in mind, the SAO Investments executes the idea of balanced architecture, during the project and executing phase of the investment. Ecological design, green and self-sustaining innovative construction are the motto, which are present while realizing the design. For more than a decade, the company has been supporting the Siemacha Association pupils by managing the network of therapeutic and sports centers, as well as education institutions. 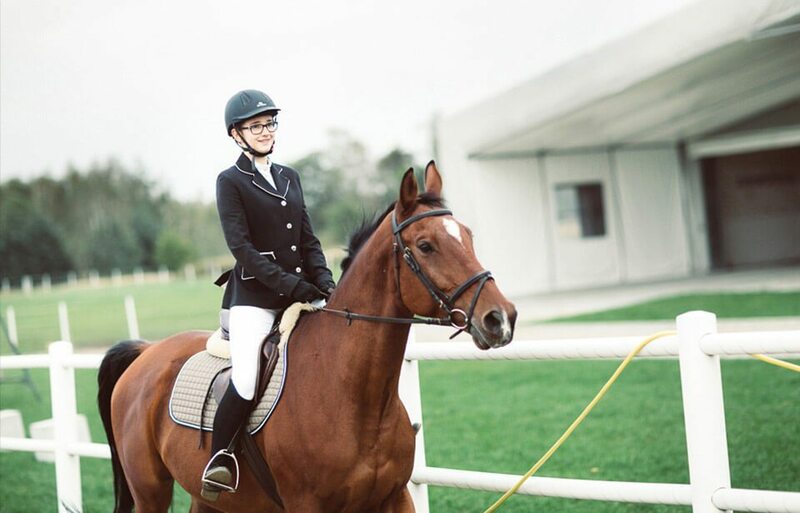 SAO Investments is sponsoring the upkeep of one of the horses in the Horse Sports Center in Odporyszów. 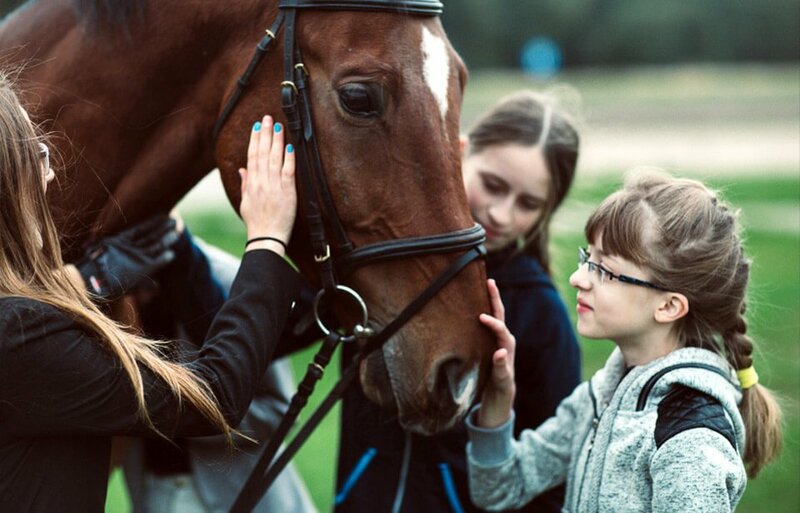 There, under the guidance of professional trainers, the Siemacha Association pupils, as well as local community, can participate in hippotherapy sessions and horse riding lessons. We are patron and sponsor of holiday trips for children from orphanages. As part of the support for the association we participate in their design and implementation related activities. We also support mentees of the Sports Academy Progres. Recently we also have been cooperating with the “Beautiful Angels” foundation.